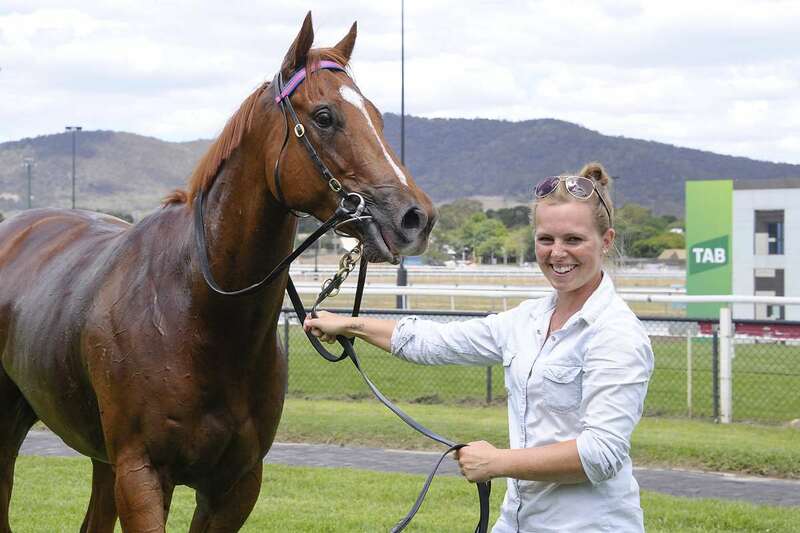 Goulburn trainer Tash Burleigh is hoping to squeeze her unbeaten galloper Bocelli into next Saturday’s $150,000 Country Championships Qualifier field run on home soil. 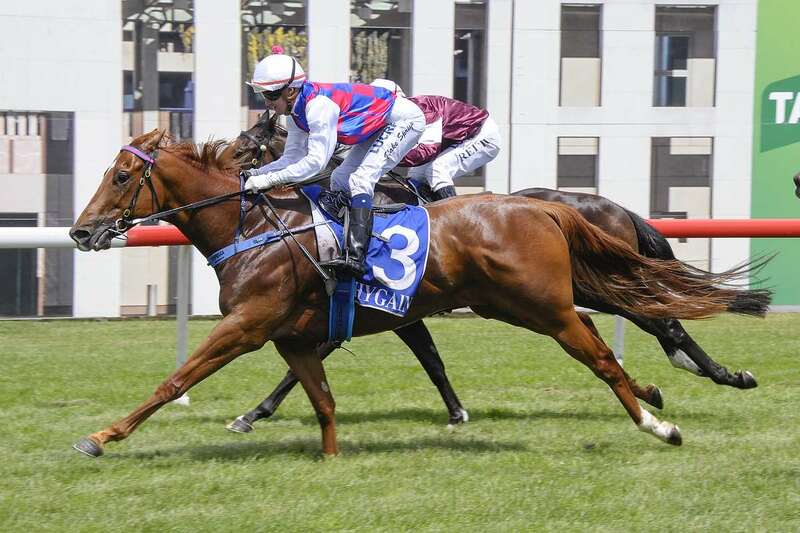 Burleigh has an able back-up in Territorial should Bocelli miss a start in the ‘must run one-two’ qualifier for horses prepared in the South-East Racing Association. Only first and second proceed to the $500,000 Country Championships Final (1400m) run at Royal Randwick on April 7. “Having only had the one start may make it hard for him to get into the race as no doubt there’ll be many good horses vying for spots,” Burleigh admitted. Bocelli trialled twice at Nowra and Canberra in preparation for his debut at Canberra (1000m) and worked strongly to the line on both occasions. The four-year-old then defied a staggering betting drift ($9.50 to $31) to be in fifth spot on the home turn and then finish fast under Blake Spriggs to score. “Had he not drawn the inside gate he possibly might not have won – absolutely everything fell into place for him and he was able to save ground, peel around the leader and win. Burleigh has entered Bocelli for another couple of races on the day as a back-up in case he doesn’t get a start in the Qualifier. The fledgling trainer believes Territorial should gain a berth but thinks the race “maybe a little too soon for him”. “He’s only a three-year-old and is still a bit immature but has plenty of ability and is honest,” Burleigh said. Last start Territorial ran a sound fourth at Sapphire Coast: “The trip down there didn’t go to plan but he still ran very well in a race that should really stack up form wise. Territorial will have a ‘home ground advantage’ having won three races from 12 starts – all at Goulburn. Another local trainer Danny Williams is certain to have the bulk of the starters in the race with the likes of Acquittal, Chewbacca, Kopi Luwak, Pumpkin Pie, El Mo nominated, and possibly Don’t Give a Damn, although Williams is also looking at the $3m The Star Doncaster Mile with that performer.